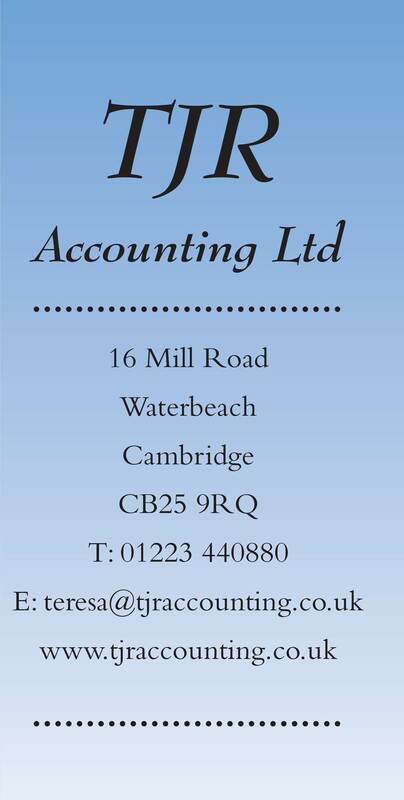 We offer bookkeeping support either at your premises or our own, using either manual or computer records. We also offer training and support if you prefer to be in control of your own bookkeeping. VAT is a complex tax which affects many businesses and organisations. We can complete and file your VAT Return online as part of our bookkeeping service or check through your own records to ensure everything it as it should be. We deal with all aspects of accounts preparation for sole traders, partnerships and limited companies. We will ensure that work such as annual accounts and tax compliance is appropriate to the size of your business and is handled efficiently and cost effectively. For Limited companies our accounts production software is iXBRL compliant and statutory accounts are also filed online. We complete all aspects of self assessment including land and property and capital gains in addition to employment and self employed income. We will liaise on your behalf directly with HM Revenue & Customs and make the process a lot easier for you. We file all tax returns electronically and achieve the deadline for all clients who supply the relevant information within the appropriate time. With us calculating and advising of your tax liability or refund. 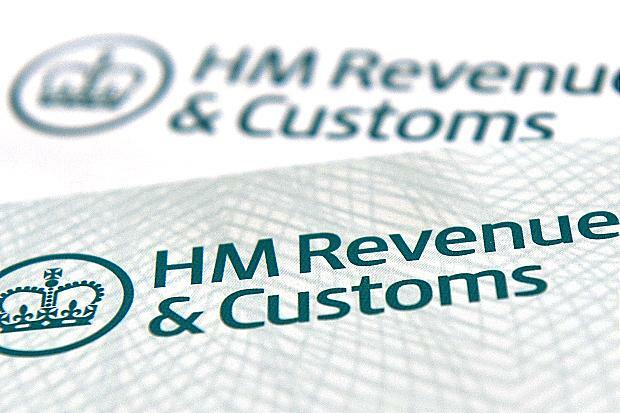 From April 2011, all Company Tax returns and accounts have to be filed with HMRC in iXBRL format. This has created a substantial administrative burden on companies and we already have considerable experience in dealing with this matter on behalf of our clients. We provide a tailored payroll service to meet individual client needs, either by simply offering advice or fully supporting them by running their payroll and produce payslips and P60s for all employees including the filing of monthly returns for RTI to the revenue. We offer monthly support for CIS to our clients. Contractors have certain obligations under the CIS scheme, including checking whether their subcontractors are registered with HM Revenue & Customs (HMRC), paying subcontractors and submitting monthly returns. the AAT under licence number 2027. Copyright © 2016 TJR ACCOUNTING.